HFS International organized its annual picnic, replete with fun, food and adventure for the students of Grades 6 through 12. 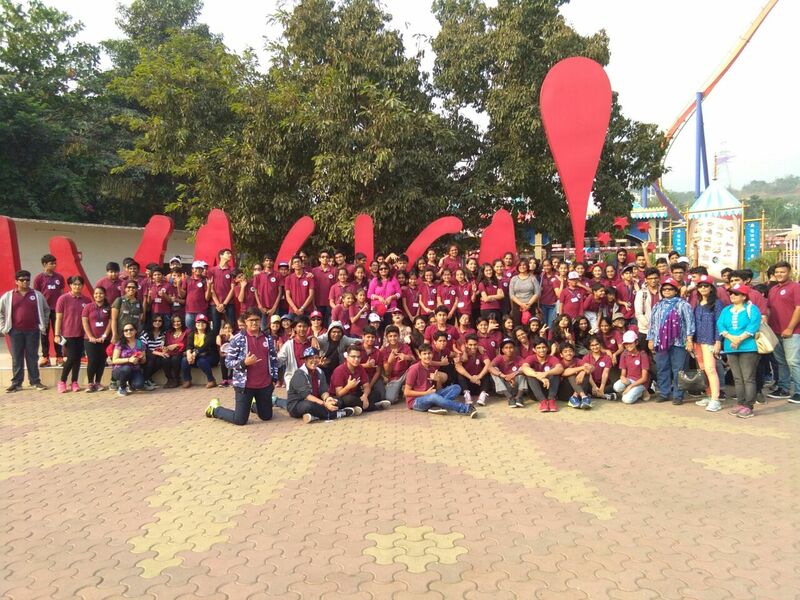 Buses packed with eager students and teachers headed for the "Imagica Theme Park" located on the outskirts of Mumbai. Having had their 'breakfast in bus', as they approached the venue, the students were abuzz with excitement as they spotted 'Nitro', the wild roller coaster ride. Greeted by the towering gates of the park, the students were first led to the 'Snow World'. Armed with layers of protective clothing, the students set about snowboarding and snow gliding. After their escapades in the snow, the students disperesed to try their hands on the various games and rides. 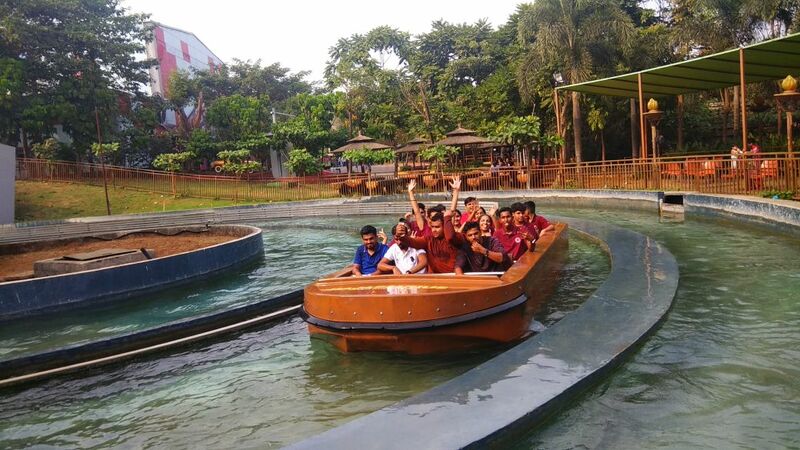 Venturing into the make-believe worlds of Alibaba, Mr. India, Salimgarh or the prehistoric Rajasaurus and battling adrenaline in the heart-thumping rides, the students assembled at 1.00 pm to fuel themselves with some hot lunch, ice-creams and desserts. Having scouted the thrills the place had to offer, the students assembled at the meeting point at 3.30 pm to make their journey back to the school by 6.00 pm. 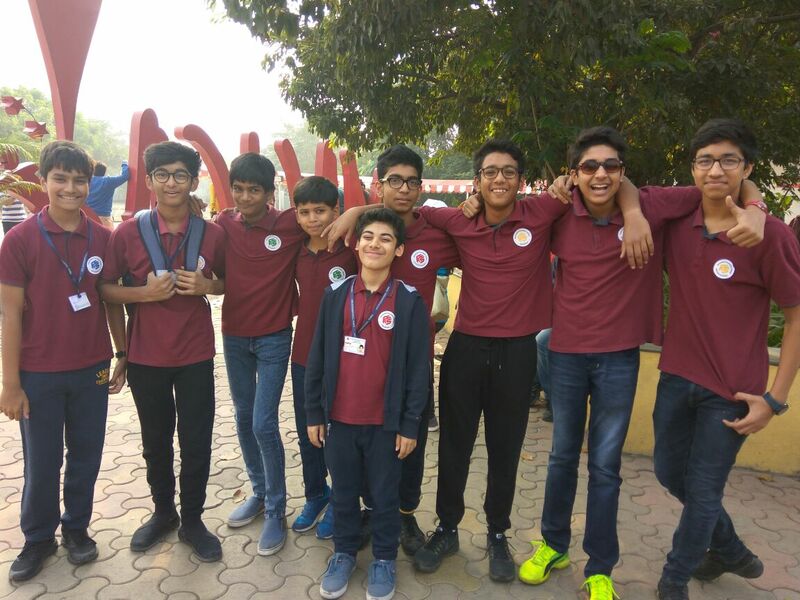 The trip asserted the bond between the teachers and the students, giving them a field to exhibit their leadership skills, discipline and responsibility, albeit in an atmosphere of utmost merriment and high spirits.